1.3 Why is the region so popular? The Sea Route of Arousa and the Ulla River is a unique maritime and fluvial itinerary. In fact, it commemorates the arrival of the remains of Saint James the Apostle to Galicia region. After his suffering and martyrdom in Jerusalem, his remains travelled by the sea in the year 44 BC. According to the Christian tr adition, and many medieval texts (like the Códice Calixtino), the remains of the Apostle were transported from Jaffa Port (in Palestina) all along the Mediterranean and the Iberian coast. And this journey finished by the confines of the Western world, were he used to preach the Gospel. This is known as the Traslatio. In fact, the remains of Saint James, followed by his disciples Teodoro and Anastasio, arrived into the Estuary of Arousa, and continued through the Ulla River up to Padrón. It docked on the Roman port of Iria Flavia. It was said that it arrived on “Stone Boat”. This is probably a reference to the vessels that used to transport Galicia stone to other places of the Roman Empire. The Sea Route of Arousa and the Ulla River commemorates every year this event. In fact, it recreates the lasts steps of this apostolic journey. Every summer there is a incredible maritime and fluvial procession of beautiful ships. There is a great attendance from a public that comes from the various ports along the Estuary of Arousa. The final destination of this tour is Pontecesures and Padrón. The first journey upriver took place in 1965, because of the foundation of the Association of the Arousa sea and Ulla river Jubilee route. Also, many different strategic points started to be created along the banks and various isles of the estuary. Moreover, they were marked with the typical “Cruceiros” (stone-made crosses). Nowadays, it is considered to be the only maritime Way of the Cross in the world. There are 17 artworks made of stone along the route. 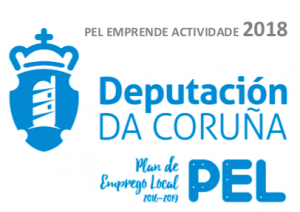 The Association of the Arousa sea and Ulla river Jubilee route has 22 members, the municipalities of Pontevedra and A Coruña. 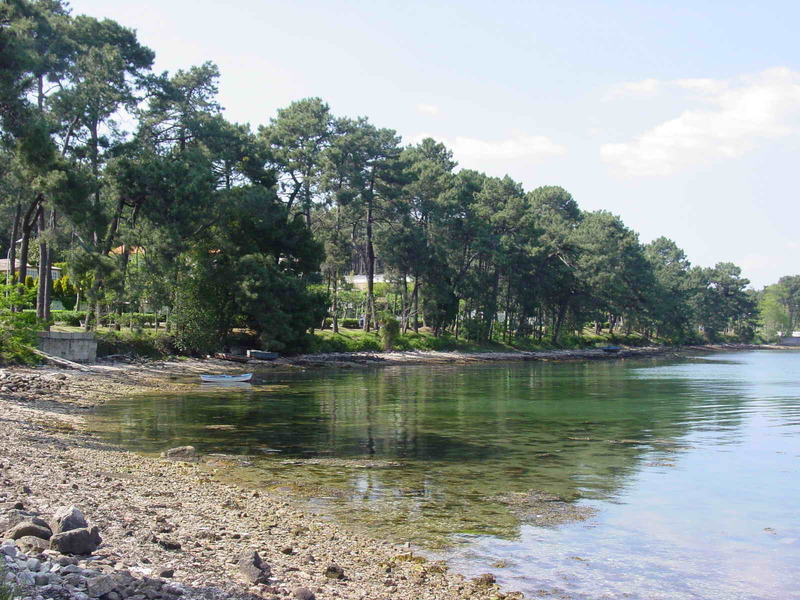 All these regions are protected by this “small Ocean”, known as the Estuary of Arousa. Why is the region so popular? Moreover, the area offers stunning views and beaches, full of history and ethnography. It used to be the residence of distinguished neighbors like the writers Valle Inclán, Castelao or the Nobel Prize Camilo José Cela. 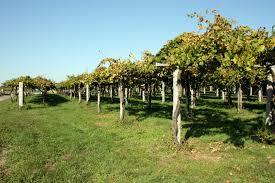 It is also the origin of the most international Galician wine: the Albariño. Additionally, the Estuary hosts many unique islands, such as Ons, Sálvora, Cortegada or La Toja, and the genuine “bateas”. This platforms made of wood that float on the sea are used to raise mussels, oysters and scallops. 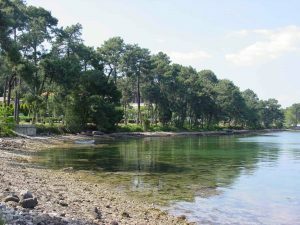 Also, the Sea Route of Arousa and the Ulla River is an alternative route of the Camino de Santiago. It is part of the Spiritual Variant of the Portuguese Way. In fact, the Traslatio is one of the reasons why this walk is becoming so popular, particularly during summer months. If you are thinking about choosing this route of the Camino de Santiago, please do not hesitate to read more here. Or, if you want more information, please do not hesitate to contact us here.